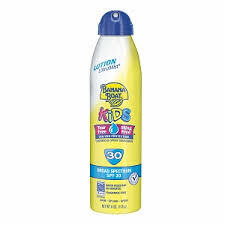 If you have a Target Super store in your area. 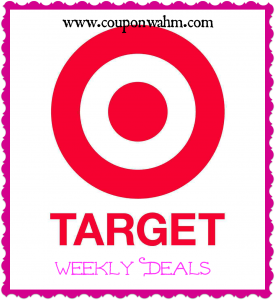 You will want to Text MEAT to 827438 to get a Target mobile coupon for $5 off a $20 purchase of meat or seafood at Target. Valid on fresh, frozen, or deli meat. 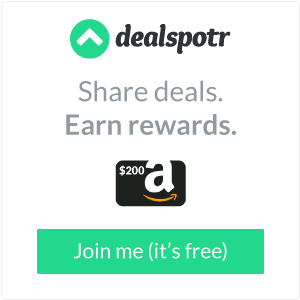 Valid through December 10, 2016. Thanks, Freebie Shark! I am super!!!! 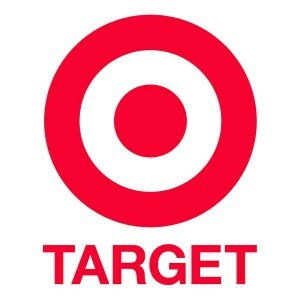 If you love Target, you will be happy to know that Target.com will be offering FREE shipping & returns on ANY size order starting on October 3oth – December 25th! No promo codes needed! Happy Shopping!! Text GLOW to827438 to gain access to a FREE $5 Gift Card with a $20 Personal Care purchase mobile coupon. 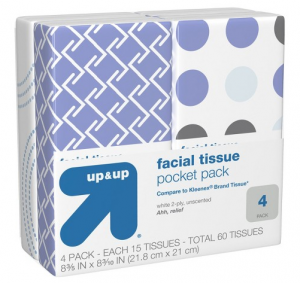 4-pack of Up & Up Pocket Packs of facial tissues for just $0.46 !! 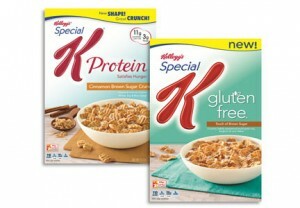 new $1/1 International Delight coupon available when you sign up here. 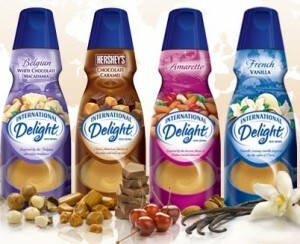 Target has International Delight Coffee Creamer on sale for just $1.66 making it $0.66 after this coupon!